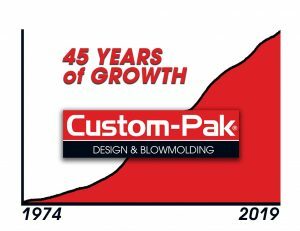 Custom-Pak is a great place to work! Good wages, profit sharing, generous vacation time, a nice selection of medical and dental plans, generous length-of-service and attendance awards, an excellent 401K plan with company matching and many other useful benefits give employees a personal stake in the company and make us proud to be a part of this progressive company. We have a strong need for machine operators on 3rd shift. We offer flexible schedules for part-time employment, and are considering applicants for both full and part-time positions. EEOC. A Drug Test is required. Opportunity for advancement means new positions are opening frequently. Your resume will be forwarded to the appropriate department manager for review. The department manager will contact you if there is interest in further discussion. Resumes will not be returned.